What Walaa Wants: The Documentary Everyone Needs to Check Out! I know our readers are all about art that touches and inspires people, thus, I’m always on the hunt for artists that deserve the spotlight when it comes to unique productions and art that is done with a passion! Today, we’re highlighting one of the most exhilarating pieces of art in 2018; What Walaa Wants! 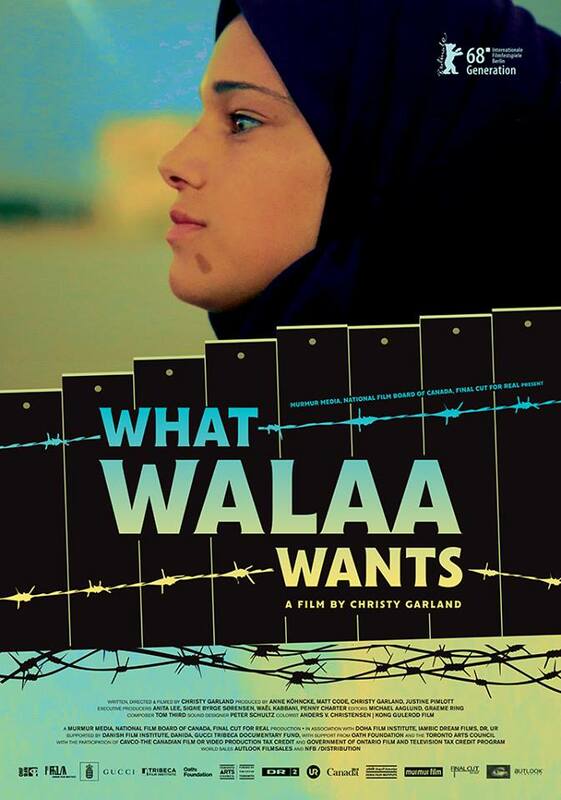 The beautiful documentary, What Walaa Wants, is a Canadian Drama Film directed by Christy Gerland! The film is about Walaa Khaled Fawzy Tanji, a young woman who is pursuing her dream of becoming one of the only female officers with the Palestinian National Security Forces. The movie was added to the annual year-end Canada’s Top Ten List by the Toronto International Film Festival (TIFF) in 2018. It was shot over the course of five years, from the time Walaa’s mother Latifa was released from an Israeli prison to the moment the mature young woman gets her first job! Gerland traveled to the West Bank 10 times in the process of filming the stimulating and exciting movie. It was produced by Murmer Media and Final Cut for Real. Here’s the trailer of the movie. WE SAID THIS: If you’ve already seen this masterpiece, let us know what you think in the comments section.